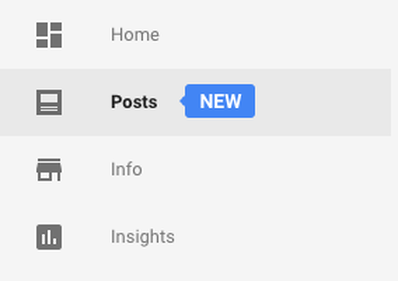 If you don’t follow us on Instagram (which you should - we’re hilarious), then you missed out on a particularly helpful #gablabtip of the week: Google posts. 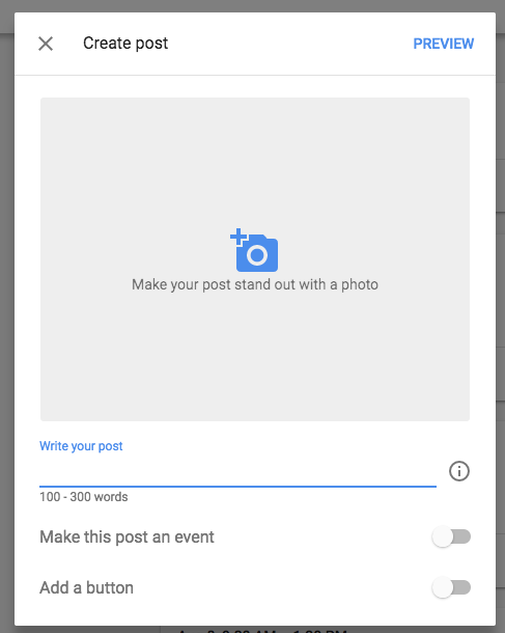 What are Google posts, praytell? Write a post (about a promo, upcoming event, etc.) that will actually show up when people search your business! Yes - it’s that simple. When I Google “Gab Lab,” my business profile appears on the right-hand side, along with the post I just wrote. See for yourself in my Instagram video. Have you guys tried this? If so, let me know how it’s working for you in the comments section below.